Honey i’m home ! – Dirty wet dog , boats and sailing. 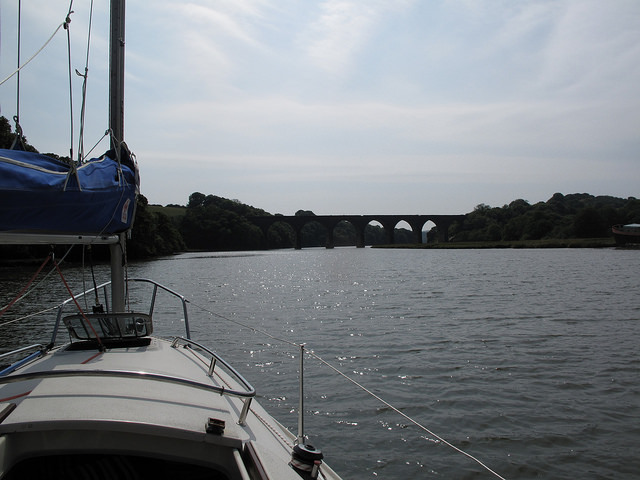 Normal (blog) service will be resumed ‘dreckly’ as we say down in these parts, having just got back home from 5 days on the water during which i haven’t been ashore except for a splash around a creek for an hour or so. Quite a lot to catch up with. Previous Chewing on the fatty bits. Next Cape Dodman to port.